Please consider donating to add trees to the Jacksonville PetSafe Dog Park. A $250 donation will plant a tree on the west end of the park, where feedback from visitors say trees are needed. To thank you for your donation, your name can be included in the sponsor area at the upcoming Pavilion. Our committee’s goal is to plant 10 trees by Arbor Day, and 15 more after that. Send $250 donation to Laura Marks/Treasurer, Jacksonville Savings Bank, 1211 W. Morton Ave., Jacksonville, IL 62650 or via PayPal. Jacksonville Park Foundation is a nonprofit, tax-exempt charitable organization under Section 501(c)(3) of the Internal Revenue Code. Donations are tax-deductible as allowed by law. Thanks to everyone — the volunteers, the sponsors and most importantly all the voters who made Jacksonville Top Dog in the PetSafe 2015 Bark for Your Park Contest (see press release). 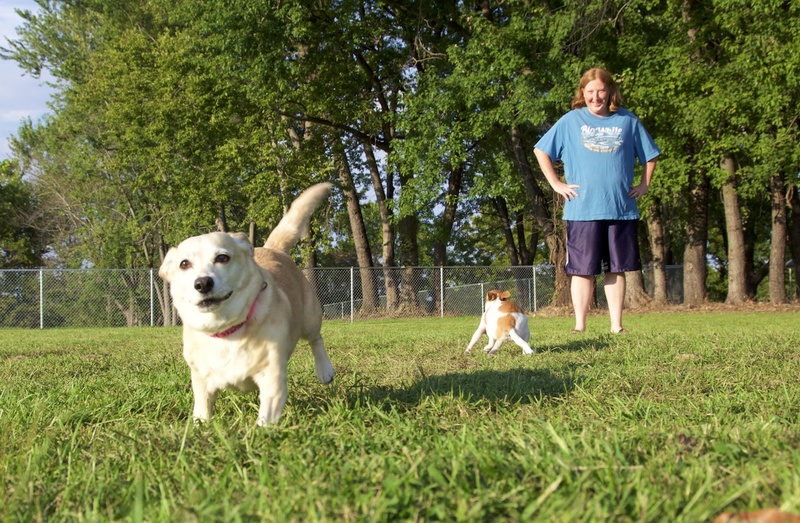 The City of Jacksonville used the $100,000 PetSafe prize for phase one of the park, situated on about 7 acres of land at 894 E. Vandalia Road, Jacksonville IL 62650, on the shores of Mauvaisterre Lake, across from the east entrance to Nichols Park. See the goals outlined in city-approved 2016 plans from the University of Illinois’ Office of Recreation and Park Resources. 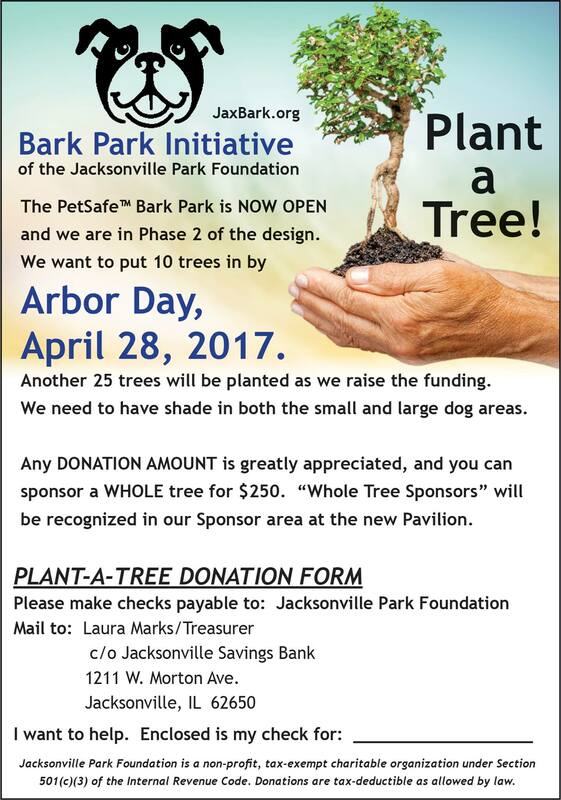 You can join the Bark Park Initiative of the Jacksonville Park Foundation in raising funds to upgrade the park by donating online. Contact us via our Jacksonville Bark for Your Park Facebook page if you’d like to help. Why have a dog park? PetSafe sponsored the contest because communities with dog parks tend to have more dogs adopted from shelters and fewer dogs euthanized. The second most common reason that dogs are surrendered to shelters is due to behavioral issues. That, and the positive health and social benefits for dog owners are reasons a dog park is a fantastic idea! 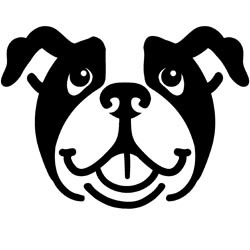 PetSafe Bark for Your Park campaign supporters include . . .
You can sponsor a bench, too. Facebook for background, or download form.